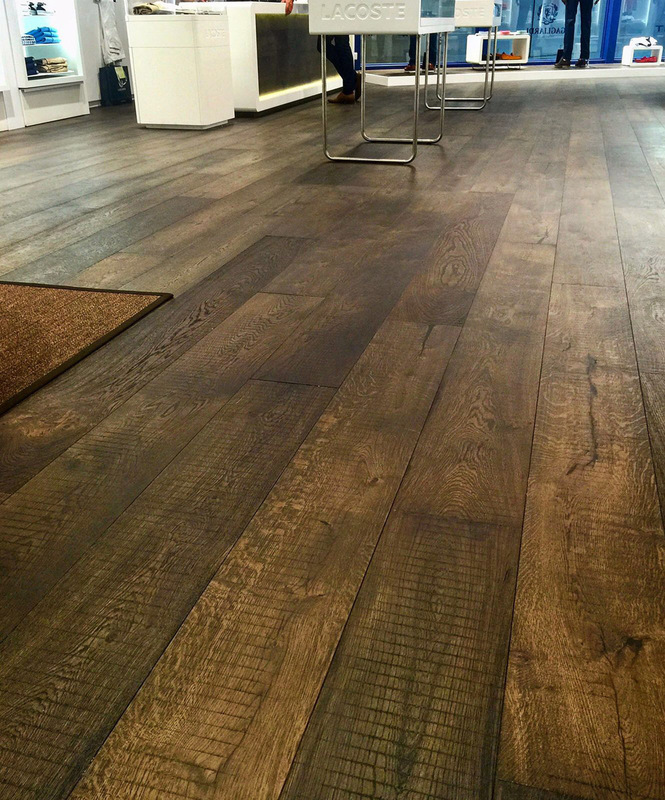 A selection of floors which delicately intoxicate our senses. Captivate, seduce and hypnotise our most hidden desires. Incomparable designed products with up to 5 manual processes in one board, dark tones achieved with manual firing board by board. 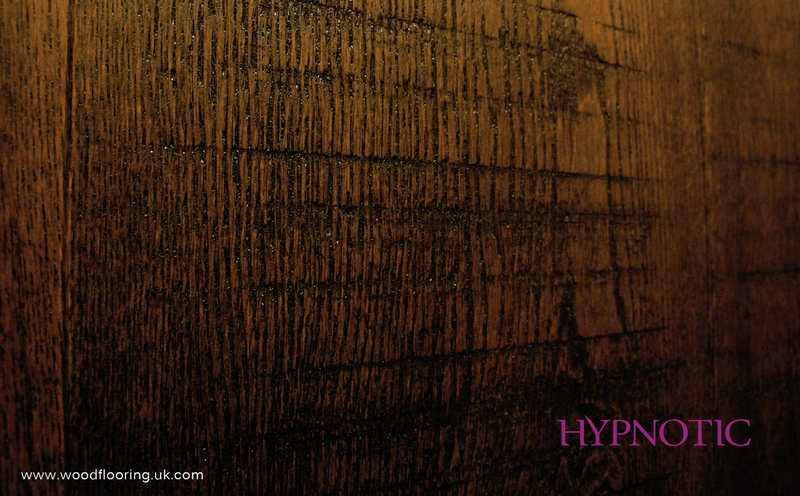 Rustic Oak - Black washed, Irregular sawn cut, UV Oil 15/4190x1900mm. 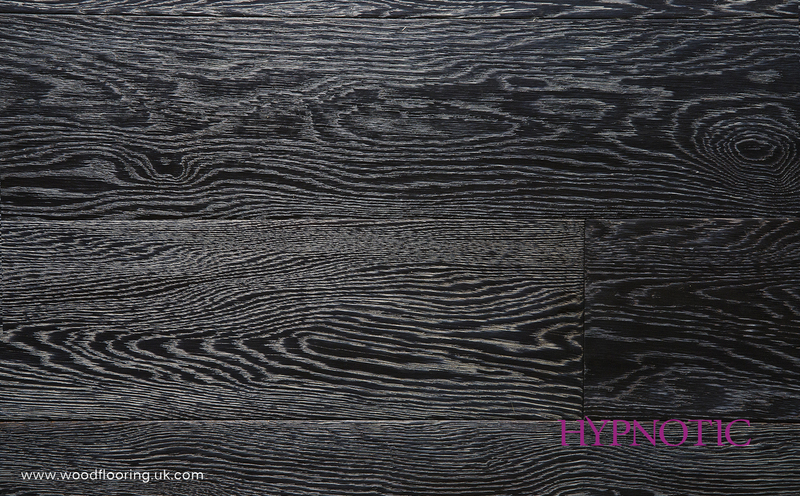 Oak - Charred, Brushed, Handscraped White Washed, UV oil 15/4x190x1900mm.